On Thursday, November 19, A Little Lunch Music will present vocalist and pianist Marc Karam and friends for a free concert in the auditorium. Marc’s program is entitled, “To Beirut and Paris with Love: A Concert Of Arabic and French Songs of Longing and Love.” In addition to performing solo, Marc will be joined for part of the concert by a trio of jazz musicians including guitarist Taylor Pierce, bassist Jason DeBlanc, and saxophonist Patrick McCurry. The performance is sponsored by Mervat Samson and Anonymous Friends of the Series. The café menu is available online. 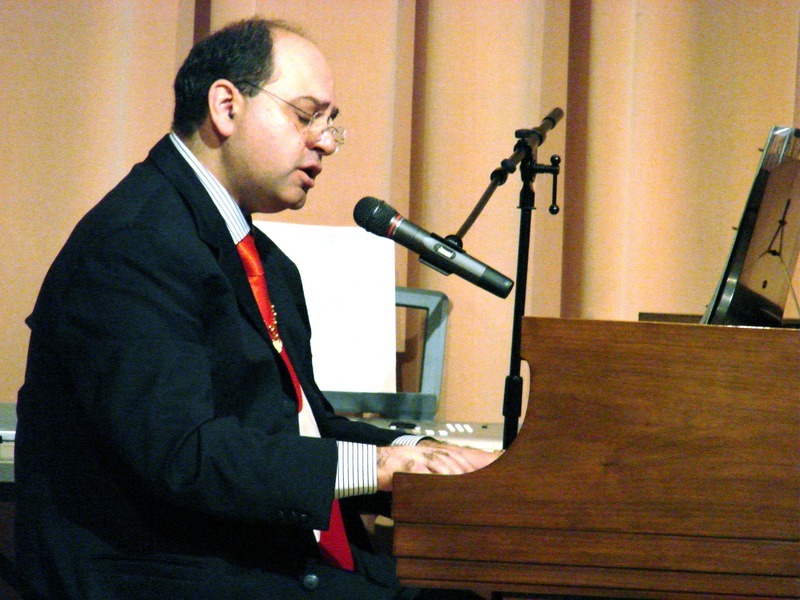 A vocalist and pianist, Dr. Marc Karam considers his music a passion, though for his vocation he is associate professor of Electrical Engineering at Tuskegee University. Marc was born in Lebanon and immigrated to the United States in 1992. Although belonging to the Arabic-speaking world, Lebanon has historically been open to French and American cultures. Therefore Marc grew up listening to Arabic, French, and American songs, among others. His fondness for French “oldies” includes songs made popular by Edith Piaf, Dalida, and Yves Montand. Marc is also intimately familiar with Middle Eastern music such as that produced by stars like Fairouz and Sabah. Marc has recorded eight religious music CD’s and 2 secular music CD’s. The former focus on the prayers of the Rosary and hymns in honor of Christ and the Virgin Mary, to Marc, Our Lord and Our Lady. His recordings are interspersed with religious hymns, some composed by him and others drawn from the great treasury of sacred art. He has presented his CD’s live in the context of prayer concerts at churches in Montgomery and Mobile. Marc has released “Mimi,” his CD of Middle Eastern songs, in honor of his mother, and “Rizo,” his CD of French songs, in honor of his maternal uncle. The songs have been presented by Marc at A Little Lunch Music concerts at the Jule Collins Smith Museum of Fine Art and elsewhere. In 2008, with two music degrees and a twelve-year career in nonprofit administration behind him, saxophonist Patrick McCurry returned home to Auburn to be a stay-at-home dad. As a performer, he likes to think he seeks out music that crosses boundaries. He blogs about his community’s art events and often promotes or produces them. 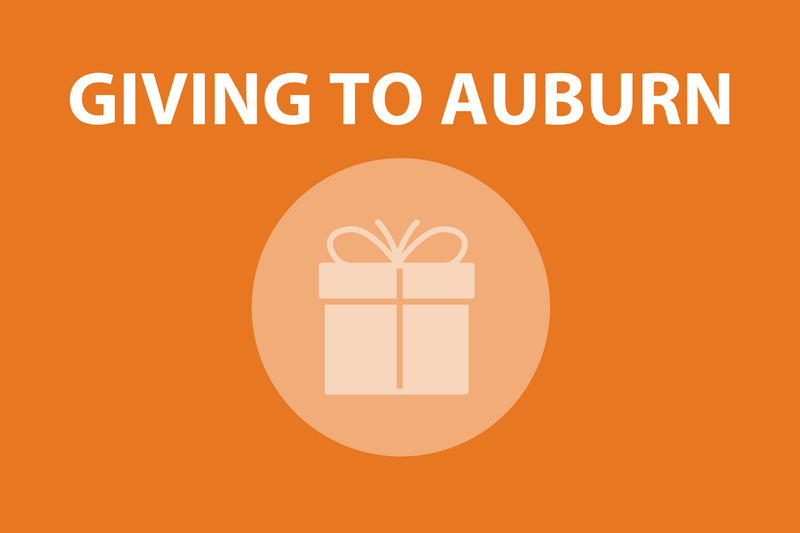 As a student in the 1990s, Jason DeBlanc was part of the Auburn Knights Orchestra and drum major with the AU Marching Band. 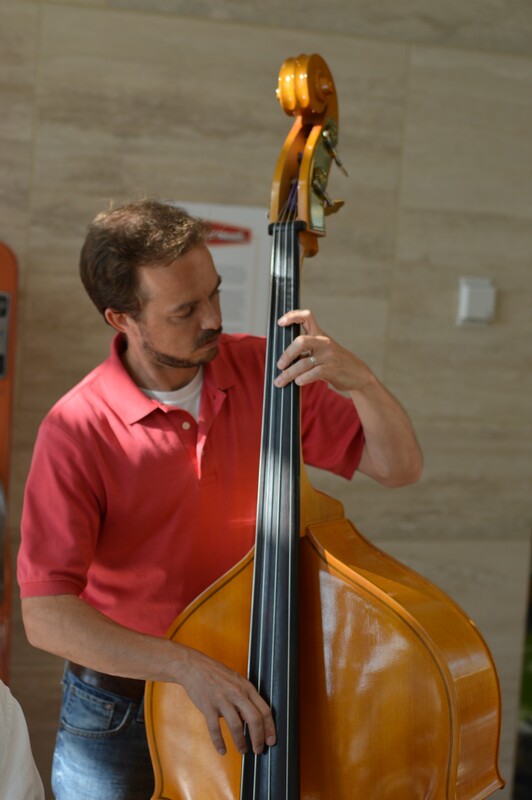 Now working with the university’s computer systems by day, his bass work supports Montgomery-based group Tapestry, Auburn’s own Kidd Blue, and musicians of diverse styles across the region. 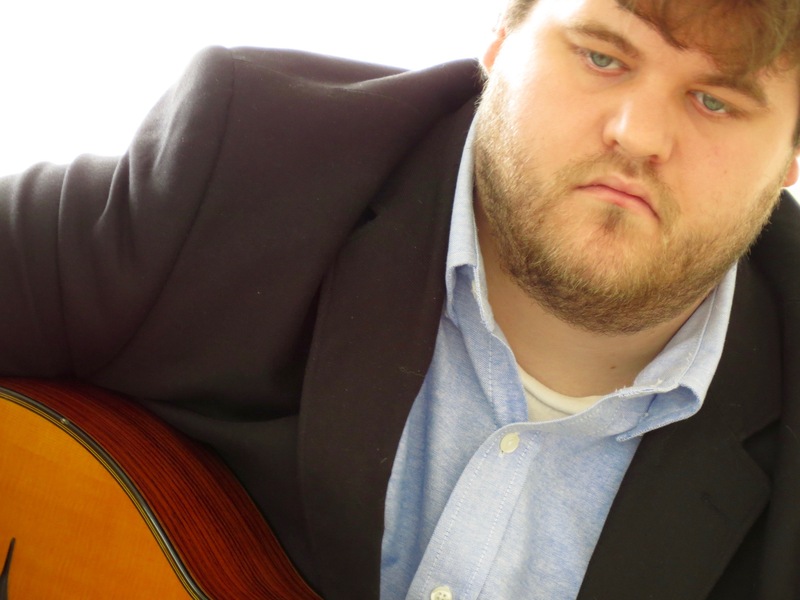 Taylor Pierce is an Auburn native who has been playing and studying guitar since 2002. 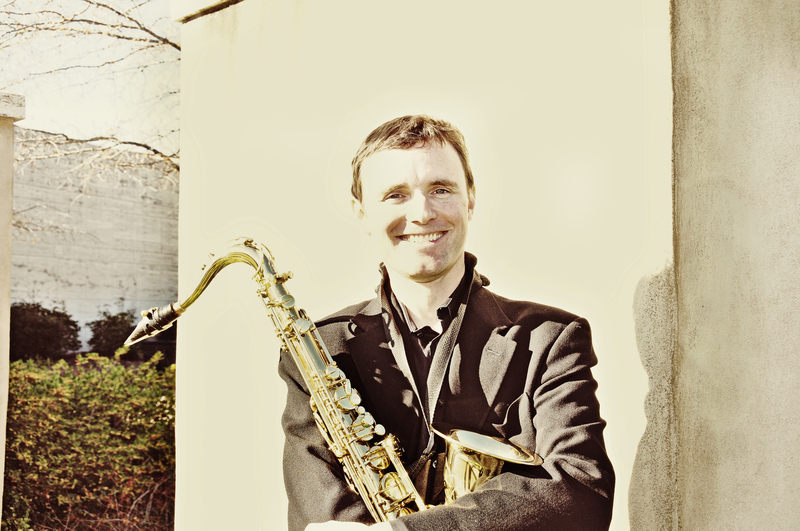 He spent summers studying music at Berklee College, and jazz at the University of North Texas. Taylor has been deeply involved in the auburn music scene since 2009, supporting bands, developing jazz projects, and as a member of the Auburn Knights Orchestra.